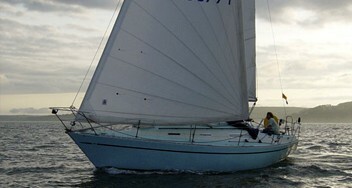 All sails, covers, repairs and alterations are 10% off ! 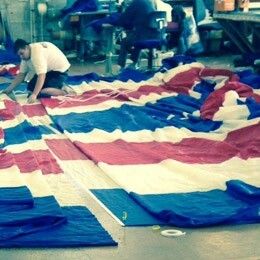 call us today and let us know your requirements – quick turnaround guaranteed! 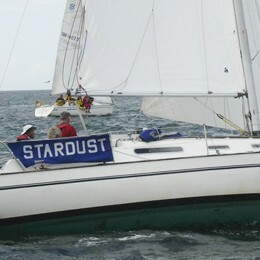 Sadler Yachts are renowned to be safe family cruisers with an excellent reputation for build and reliability. 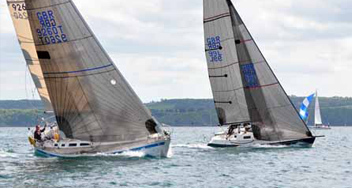 At Westaway Sails we have vast experience in all Sadler sails having supplied the original sails for the Sadler and Starlight fleet of boats from new. 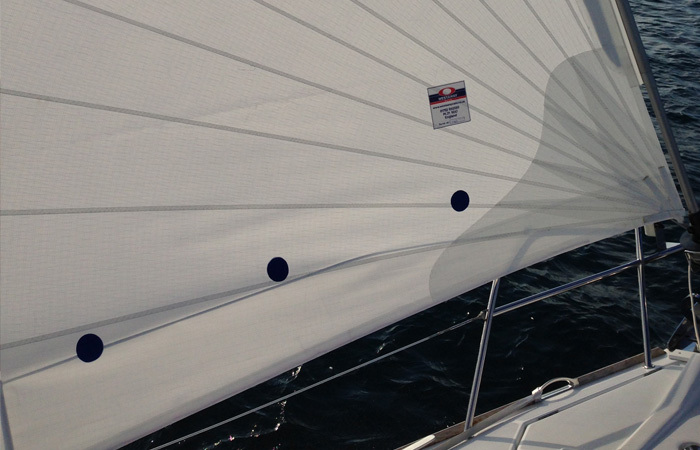 Over the years Westaway Sails have continuously developed and refined the designs to maximise efficiency and performance. 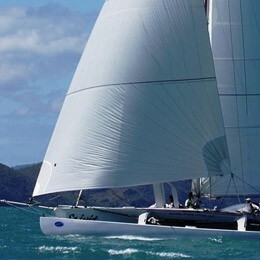 Westaway Sails have made more sails for Sadler Yachts than any other loft. 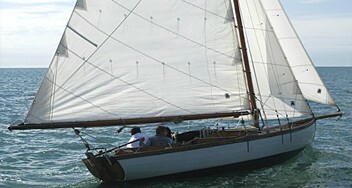 In addition to sail servicing and repairs we also provide high quality bespoke tailoring services for Sadler yachts. 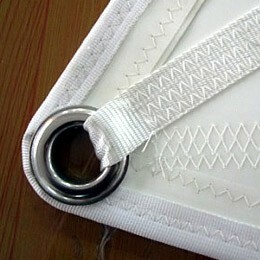 Including any item made from canvas or stainless steel such as boat covers, sail and boom covers, dodgers, awnings, spray hoods and bimini covers and wheel covers.